In partnership with the California-based Rockwood Leadership Institute, Leadership Pittsburgh Inc. has launched a major new initiative, Lead Now, to develop and cultivate the region’s ranks of transformational community leaders to help meet the social and economic opportunities and challenges arising from the region’s ongoing resurgence. Twenty-five nonprofit leaders have been chosen to participate in Lead Now Pittsburgh’s inaugural cohort, including Carnegie Mellon University’s Ayana Ledford. Ledford is the director of diversity and inclusion in the Dietrich College of Humanities and Social Sciences and the founding executive director of the Heinz College’s Program for Research & Outreach on Gender Equality in Society (PROGRESS). 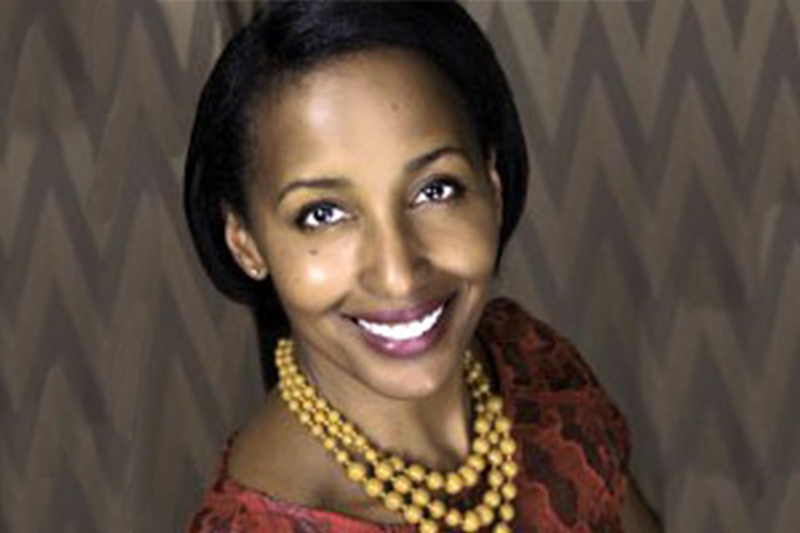 She is a seasoned expert in creating and implementing programs to recruit and retain minorities and women and has spent more than 10 years designing, executing and evaluating programs to increase the diversity of leadership in academia, nonprofit and corporate sectors. Lead Now Pittsburgh will engage participants in a yearlong fellowship designed to deepen their community impact and connect them with leaders facing similar challenges across the region and the country. The program will launch in January 2018 with an initial cohort of 25 participating Lead Now Pittsburgh Fellows. Participants in this inaugural group were chosen from more than 150 nominees recommended by regional foundation and community leaders. Those selected represent a diverse array of community innovators, and demonstrate exemplary personal and organization leadership qualities. “It is humbling to be selected to participate in a program with a cohort of colleagues that value diversity and work to build inclusive communities throughout the region. I look forward to learning from them as well as partnering to strengthen all of our efforts towards social justice and equity for everyone,” Ledford said.